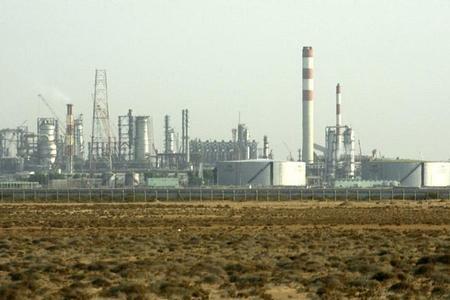 Saudi Arabia's Advanced Petrochemical has purchased just under 6 percent of shares in National Industrialisation Co (Tasnee), it said. Advanced said in July it planned to invest in a publicly listed company without disclosing its identity. The company said the total cost of the shares purchased to date is 462.9 million riyals ($123.43 million), representing just under 6 percent of Tasnee's share capital. The acquisition in Tasnee, which has interests in petrochemicals, metals and chemicals, was funded by the company's internal resources. Any additional share purchases will be subject to approval from Advance's investment committee, it added.